We have multiple function rooms available within the clubhouse, each location offers unique qualities that will attribute to the success of your event. Our Augusta and Nicklaus rooms feature floor to ceiling windows, a fresh garden outlook, lake views and your guests can enjoy the outdoors with direct access to our wrap-around balcony. 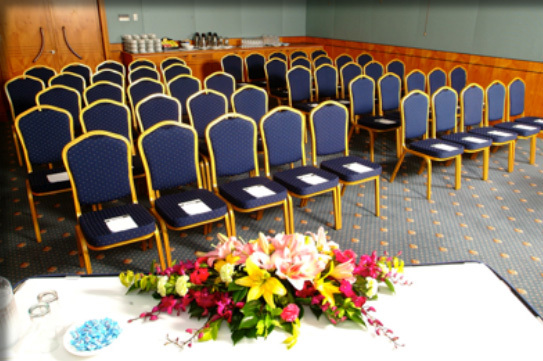 We can accommodate events large or small with a maximum capacity of 140 guests. To assist with your planning, our experienced in-house functions coordinator will be happy to help in the lead up to your event. The room can be set up to suit your individual needs and meet any requirements you may have. The Nicklaus Room offers an intimate space for smaller events. Still with floor to ceiling glass windows out looking onto manicured gardens the Nicklaus’ high ceilings offer intimacy with an open ambience in the room. Guests can enjoy the outdoors with direct access to the clubhouse balcony from the room. 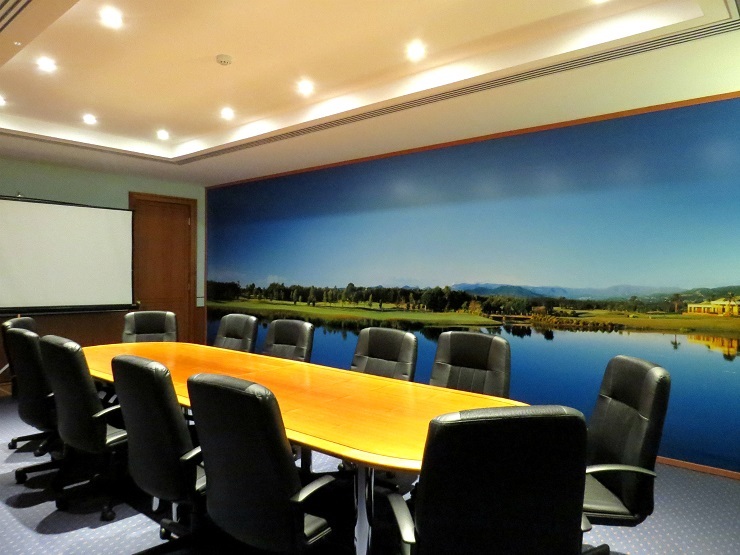 Lakelands Boardroom offers a great space for your next executive’s conference or intimate lunch. Seating up to 12 guests the room features an elegant polished wood boardroom table and its lack of natural light is only made up by the wall to wall artists’ impression of Lakelands Golf Club that covers The Boardroom’s feature wall. Located in the heart of the clubhouse Signatures can seat up to 160 guests. Signatures Restaurant also opens onto the clubhouse terrace so that guests can enjoy the scenic views of 10th and 18th greens as well as the majestic city skyline of Australia's picturesque Gold Coast. The Old Masters Lounge is located on the North side of the bar is perfect for intimate cocktail functions, with scattered lounges and cocktail bars. Your guests have direct access to the bar and balcony overlooking our gardens and lakes.